NEW DELHI: Five lakh businesses have opted for the GST composition scheme, which allows them to pay taxes at a concessional rate and makes compliance easy, the government said today. Nearly 71 lakh excise, service tax and VAT assessees have migrated to the GST Network (GSTN) till July 25. Besides, another 12 lakh new registrations came about under the Goods and Services Tax (GST) regime. “The figure of dealers opting for composition in GST is 5.12 lakh up to 30th (July). 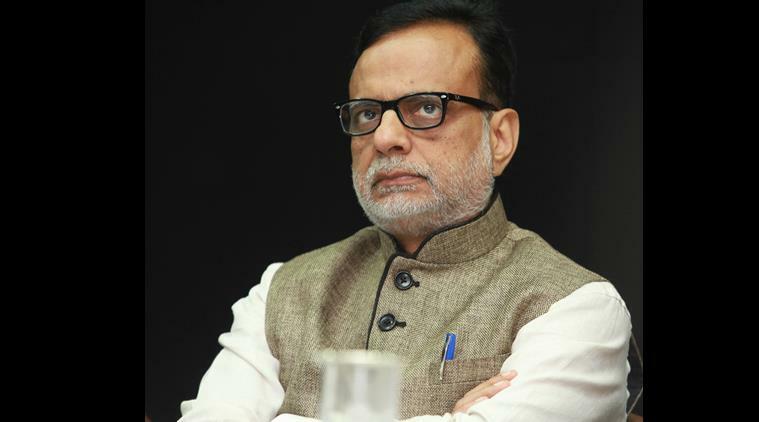 The last date for opting is August 16,” Revenue Secretary Hasmukh Adhia tweeted. 1/2 There are some newspaper reports which talk about low figures of dealers opting for composition under GST. It quotes fig of 1 lack only. The scheme is optional under which manufacturers other than those of ice cream, pan masala and tobacco products have to pay a 2 per cent tax on their annual turnover. The tax rate is 5 per cent for restaurant services and 1 per cent for traders. 2/2 The figure of dealers opting for composition in GST is 5.12 lakh upto 30th. The last date for opting is 16th August.